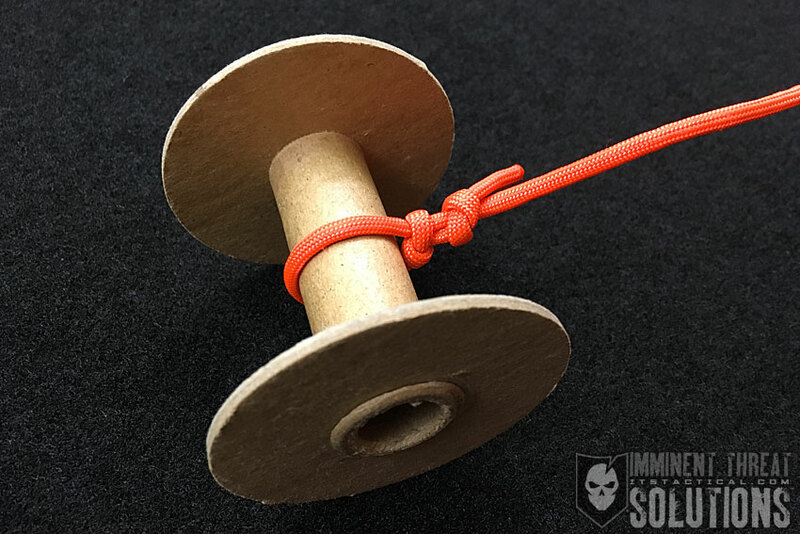 On today’s Knot of the Week we’re starting our Fishing Knots with one of the most popular for freshwater fishing; the Modified (or Improved) Clinch Knot. While you’d be tying this with monofilament fishing line, our demonstrations will be with paracord and a gigantic fishing hook, so it’s easy to see and understand. 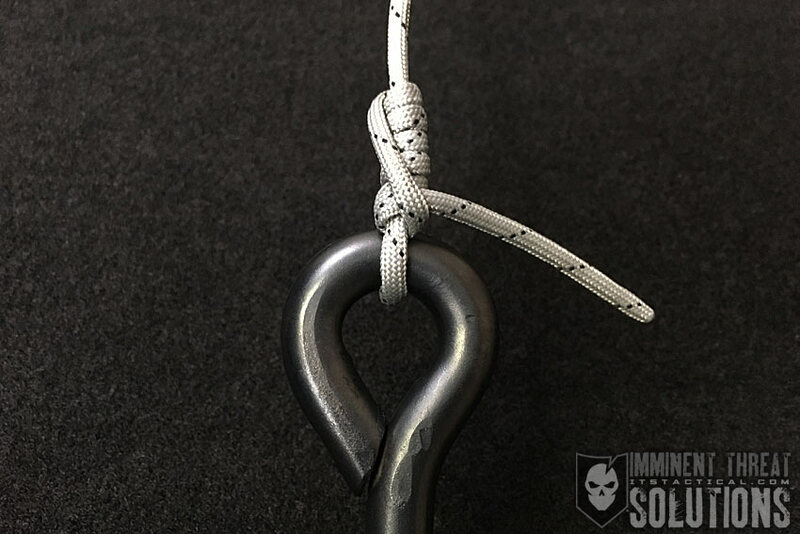 The Modified Clinch Knot is easy to tie and like most fishing knots, just easier to cut off rather than to untie. 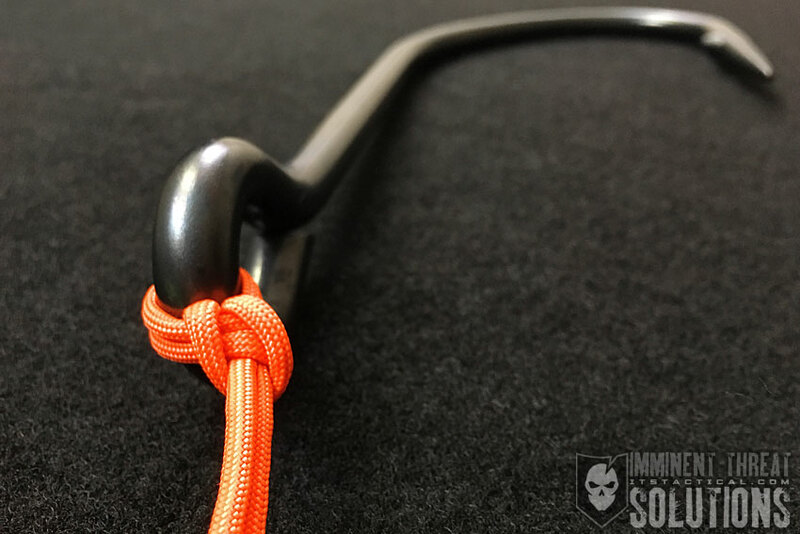 Using this variation of a Hitch helps to keep the eye of the hook from incurring unnecessary spinning, yet works great on Spinner bait and swivels attachments. (Strength: 3/Secure: 4/Stability: 3/Difficulty: 1) See below for what these ratings mean.